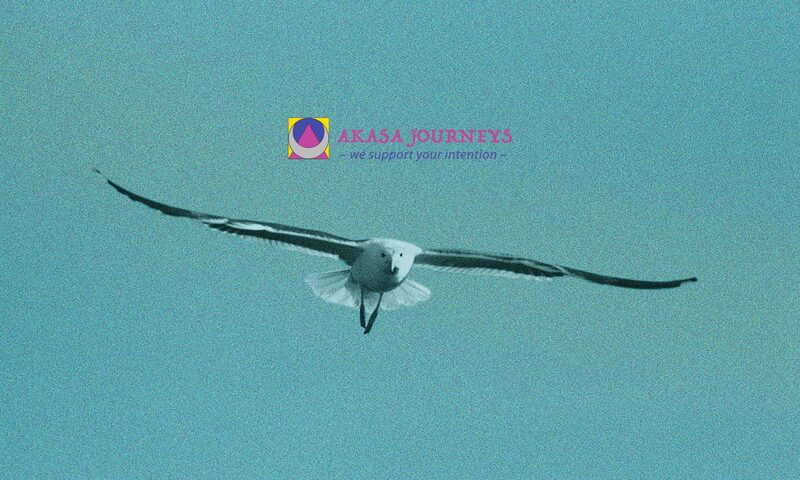 Our website address is: http://akasajourneys.com. We do not collect any personal data, unless a Schedule a Session form is submitted. We do not share your data at all. If a Schedule a Session form is submitted, we keep that data completely confidential as well as not sharing it at all.